No matter how good of a student you are, missing classes and other academic activities can still negatively affect your performance. This is the reason why it is important for students to be aware of how their attendance matter especially when it comes to computation of grades and their ability to deliver academic requirements in a timely manner. 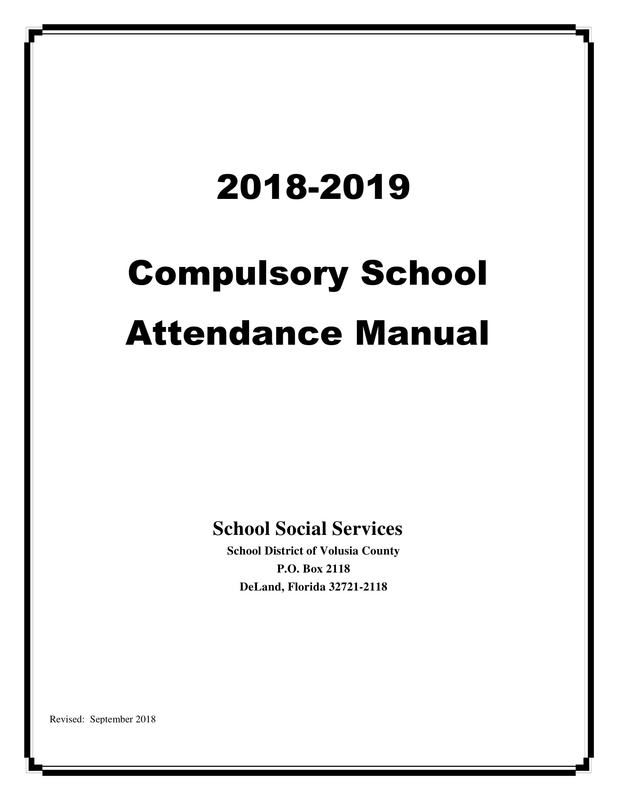 Students who need to further monitor and give more importance to their attendance are usually given a student academic contract or a student attendance contract. These documents are given for a variety of purposes, which is why the development of these contracts’ content should be on a case-to-case basis. 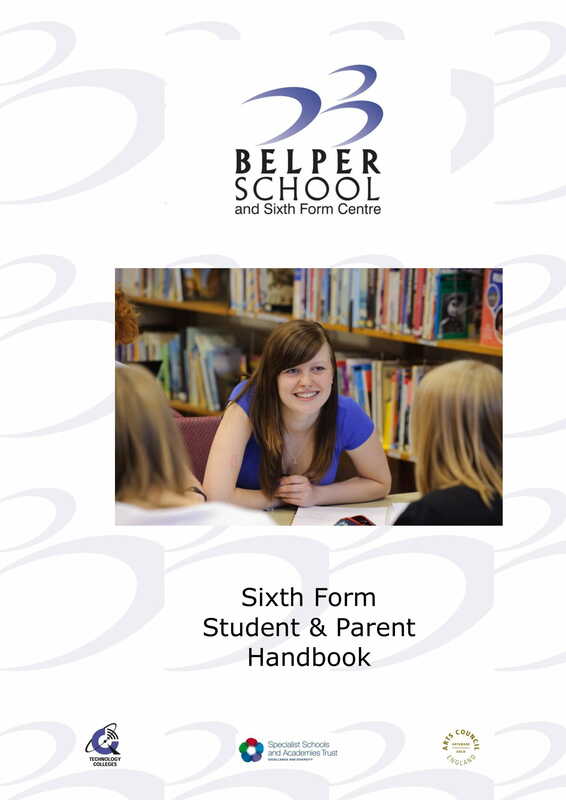 Do you need document guides and references when making a student attendance contract? 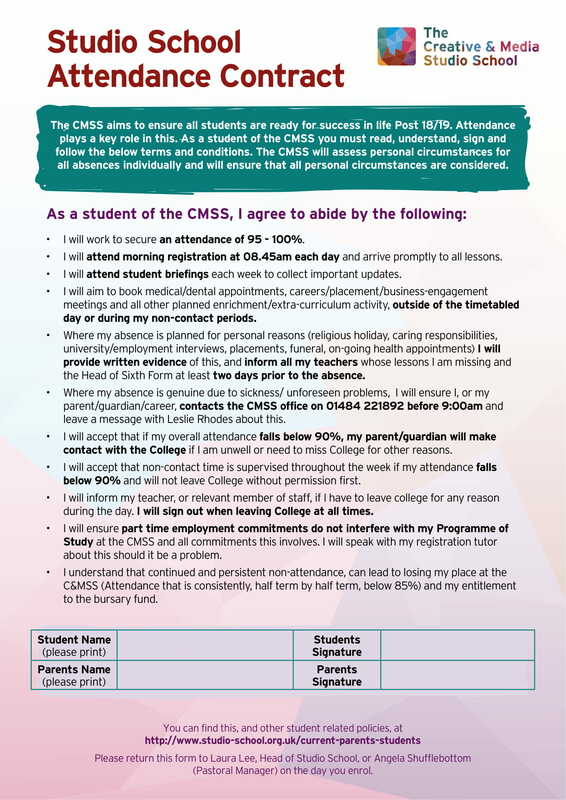 Fret not as we have put together a number of student attendance contract template examples in PDF. Browse through these printable examples below and download the particular template example that you think is the best match for the particular student attendance contract that you want to develop. A student attendance contract can be created for students who are always either late or absent. The particular type of behavior that students showcases toward their attendance can actually reflect their willingness to learn as well as follow the regulations of the school. This is the reason why most schools need to create a student attendance contract. The document is developed so that the school can make sure that there is a clear understanding when it comes to the expectations of the academic institution about the attendance of an individual. This can also help settle attendance issues within a given semester or time period. A student attendance contract can be made for students who are involved in extracurricular activities especially those that are related to sports, arts, and academic competitions. Schools hone students who are not only academically-inclined but are also into different fields of expertise. There are instances where students who immerse in co-curricular activities usually need to get sent to other places to compete. Added to this are the hours of training and preparation that can actually affect the attendance of the student in different subjects. Creating a student attendance contract can be helpful as it can ensure that the students can still deliver the requirements of their subjects while giving focus on their involvement with their selected extracurricular activities. However, you have to take note that not all co-curricular will be considered for the creation of a student attendance contract. A student attendance contract can be developed for students whose grades are affected because they fail to attend their classes. Students who are reported to not attend classes can face a variety of consequences and sanctions. Using a student attendance contract for this circumstance can help ensure that there is objectivity with the plotting of particular countermeasures, disciplinary actions, and other attendance-related agreements that will occur between the student and the school. 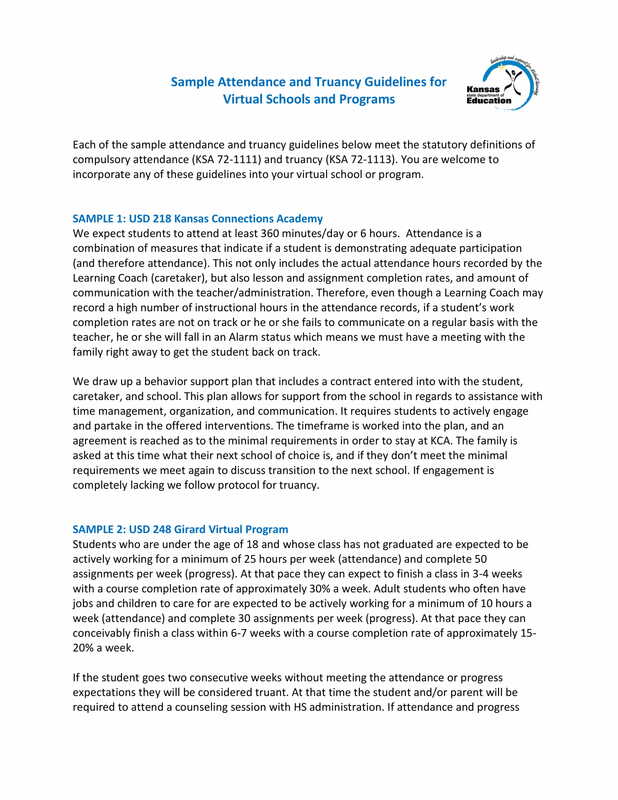 A student attendance contract can be used for students that need special arrangements with regards the percentage of their attendance in the computation of their grades. This is most likely observed in situations where a student is home-schooled. It is important for a student attendance contract to be developed for this academic system to ensure that the student is well-aware of his or her studying hours even within the comforts of their own home. Using a detailed student attendance contract can better the academic performance of students. The achievement of academic goals and objectives can be easier if they will not fail to attend classes and if the students are always present whenever there are quizzes and other requirements or activities that are needed to be done. 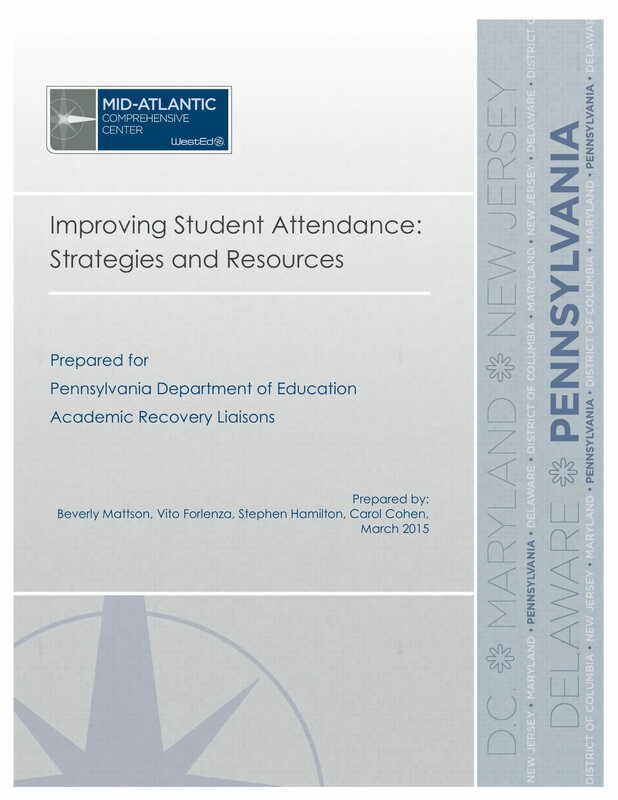 Developing a student attendance contract can contribute to the betterment of behavioral outcomes for students. You have to keep in mind that attendance is one of the behavioral issues that must be addressed by academic institutions so that they can properly guide their students. Attendance is actually one of the factors that can have a strong effect or impact on the students’ ability to achieve the things that they would like to get academically speaking. Creating a comprehensive student attendance contract can help you appropriately manage your students’ attendance as all the specifications of the agreement are already put into writing. This can help you easily monitor the progress or improvement with the attendance of your students which can then result to a more efficient process of attendance tracking, recording, and reporting. Having a student attendance contract can give your academic institution the ability to present all mutually agreeable goals that must be achieved within the time duration that you have set. This document allows you to strengthen stipulations that must be followed by all the entities involved in the attendance contract development and execution. 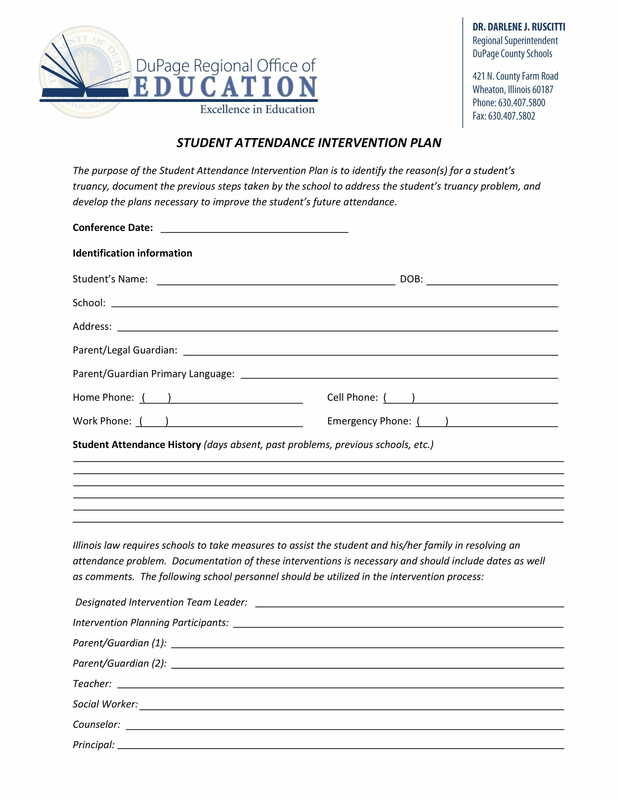 Making a student attendance contract can be used as a solid proof or evidence. Having a student attendance contract at hand can help you protect your rights and intentions as it provides a clear presentation of your agreement with the student. You can easily look into the clauses of your agreement if problems or any unforeseen circumstances arise in the future. It is important for academic institutions to guide their students accordingly so that they can become an added value to the school. One of the elements that organizations must look into when it comes to the performance of their students is their attendance. Creating a student attendance contract can be very helpful when it comes to this subject matter. However, you should remember that not all student attendance contracts work the same. The efficiency of the document will still rely on your school’s ability to properly prepare the document and effectively execute its content. Listed below are some of the guidelines and tips that you can use if you want to make a student attendance contract that is both well-organized and comprehensive. Use different kinds of sheet examples per situation that you would like to address whenever you use a student attendance contract. This can help you specify the particular information that you will include in the content of specific student attendance contract depending on the nature, reason, and/or purpose of your usage. Make sure that you will always be organized and prepared when making a student attendance contract. It is important for you to have a complete discussion about the attendance agreement that you would like the students to be aware of. This will allow them to be knowledgeable on the regulations that you want them to honor and which will be implemented within the entire semester or even school year. Do not be afraid to use templates when formatting the document. The layout of your student attendance contract must be well-thought of so that it can positively impact the flow of your discussion. If you can format the document properly, then the browsing experience of the students can be better. Always update your student attendance contract. There are some information within your previous student attendance contract that may be necessary to be changed, removed, or improved. 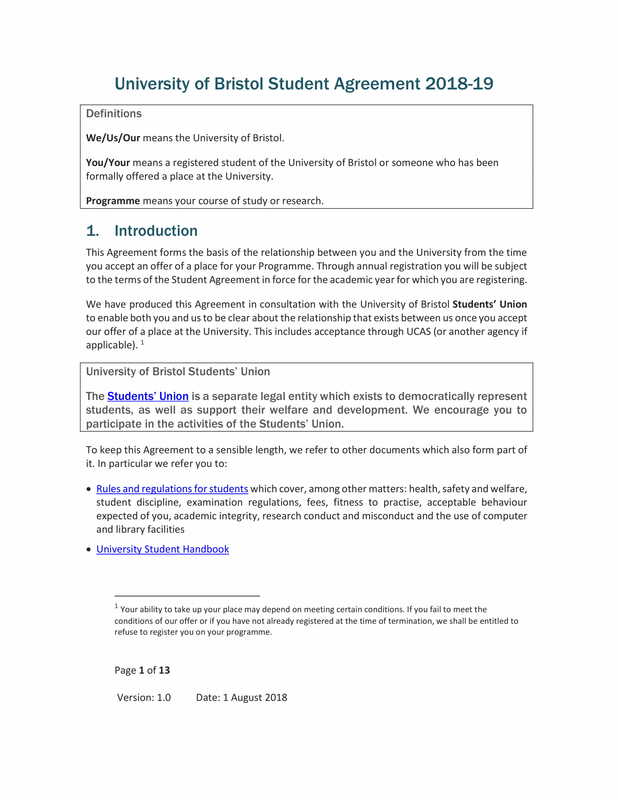 Ensuring that you are checking the content of the student attendance contract that you are using can make the document more efficient and effective. 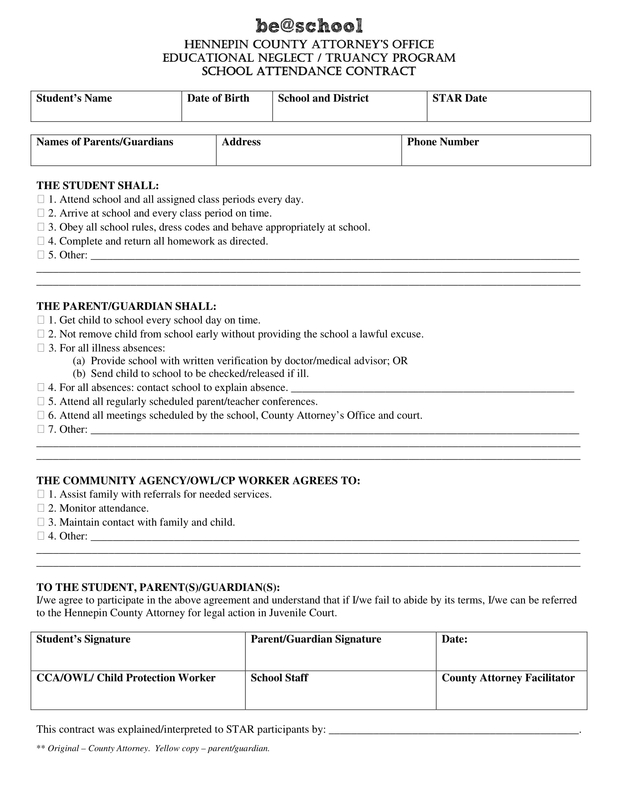 Try to create your own student attendance contract now. With the help of the template examples and the discussion in this post, it is for sure that you can develop a functional and highly beneficial document. 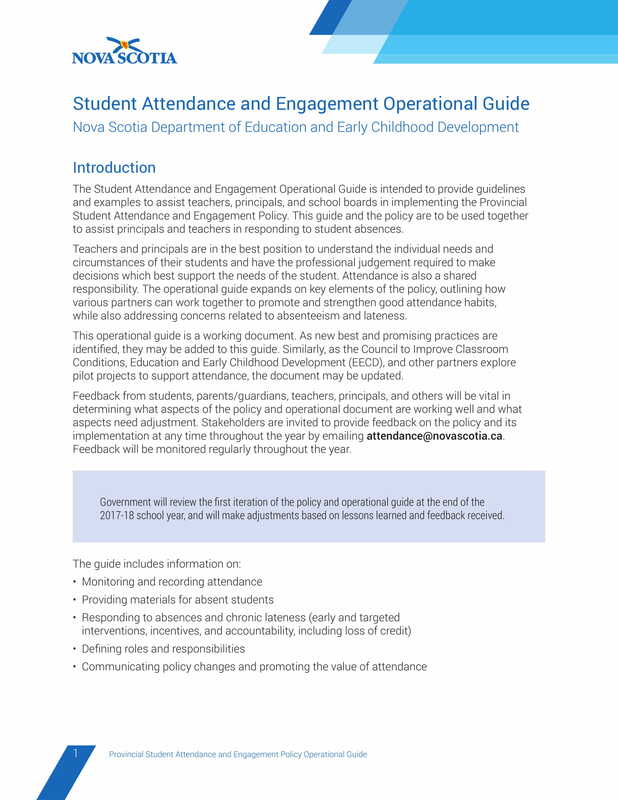 Be aware of the guidelines, detail specification, and tips that we have enumerated so that you can easily have the particular student attendance contract that will fit or match the needs and demands of your school when it comes to managing the attendance of your students. 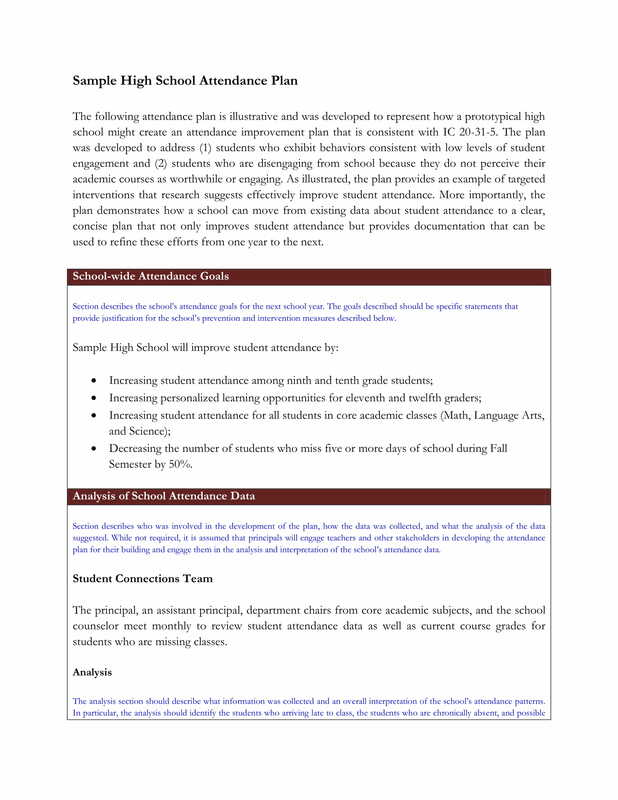 Do not hesitate to download any of the template examples available in this post so you can already begin the processes of drafting a complete and well-formatted student attendance contract.